Following friends was never so much happening on Instagram. The message-sharing app has certainly made the “follow” feature an appealing one for the users. And, the roll-out of Instagram hashtag following has given a whole new growth opportunity to the already popular messaging app. 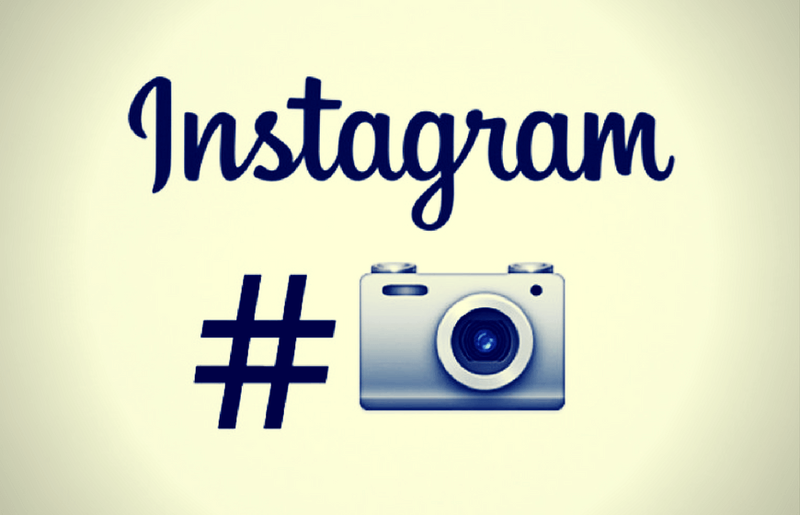 Instagram is constantly evolving and the recent follow hashtags offer the best proof of it. The giant messaging app has rolled out a new way to help users follow hashtags on top feeds on the home page. Instead of searching a particular content, users can see #technology or #mobileapps no matter who posts them. The recent change will include the use of some exceptional filter to prevent the distribution of spam content by hashtag following. The new change carries all the potential to let users search niche content in different communities beyond their social feed. This change has thus made the messaging app more endless than ever. Additionally, the Instagram hashtag following eventually could offer a new ad targeting opportunity as well as data to show ads between Instagram stories. The social messaging app got mentioned in the feed of tweet enthusiasts about testing the new Instagram hashtag following. The feature is now available for all the users. With this Instagram hashtag following, the users will see a follow button on the hashtag pages just by clicking on one of the tags they find on Instagram stories. Instagram’s hashtag following algorithm picks up the best hashtags depending upon the recency and the quality of the same. It means no matter how much hashtags you offer to a post, they will only be shown to others’ feed if they are qualitative enough. Additionally, there is an option for downvoting the posts you do not want to see in the hashtags. There is a drop-down menu in the top-right corner that takes care of the same feature. In addition to all this, Instagram will use automated as well as manual ways to keep spam content out of its network. Instagram is constantly working to improve the quality of its content as well as to keep the duplicated hashtags out of the audience reach. The Instagram hashtag following is the giant messaging app’s way to let people explore the world outside their own social feed or Instagram stories.